China Fortune Land Development Co, Ltd (CFLD) issued a business brief on Wednesday, detailing that the overall contracted sales of CFLD totaled 163.47 billion yuan, and the performance maintained a steady growth. According to the data, the settlement revenue of industrial parks, the contracted sales of real estate development and other businesses such as properties and hotels, which are the three major parts of the overall sales volume, have increased with trend. Other businesses' sales rates increased by 32.76 percent year on year. The brief suggests that the company's annual sales area outside the greater Beijing area is 7.74 million square meters, accounting for 51.53 percent of the total sales area, an increase of 144 percent compared with the same period last year. In terms of regional structure, the annual sales area surrounding Nanjing in Jiangsu Province, Zhengzhou in Henan Province, Hangzhou in Zhejiang Province, Hefei in Anhui Province and Wuhan in Hubei Province accounts for 11 percent, 17 percent, eight percent, five percent and four percent respectively. 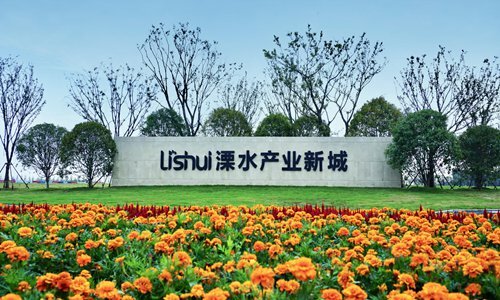 The region around Zhengzhou has become a new economic growth point for the company to replicate its performance after the regions around Nanjing and Hangzhou, and the regions around Hefei and Wuhan have started to contribute to the company's overall performance.